Your skin is a reflection of your internal health, so what you eat has a dramatic effect not only on your health but also on your skin. 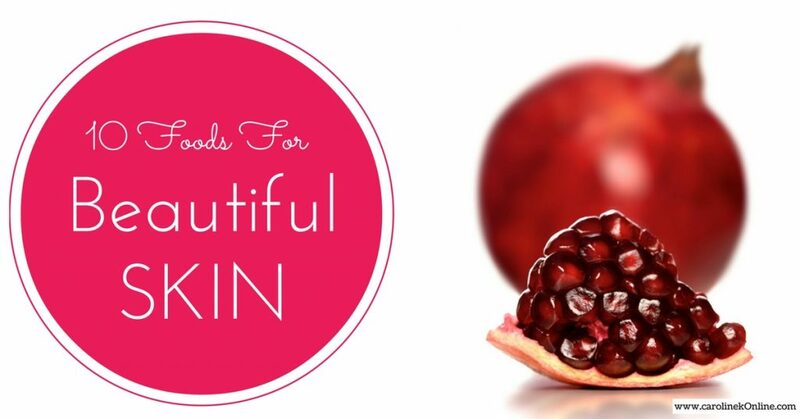 Eating the right foods can give you beautiful and glowing skin! Foods that contain high nutritional and antioxidant properties, support your skin to stay firm, clear, youthful and glowing. 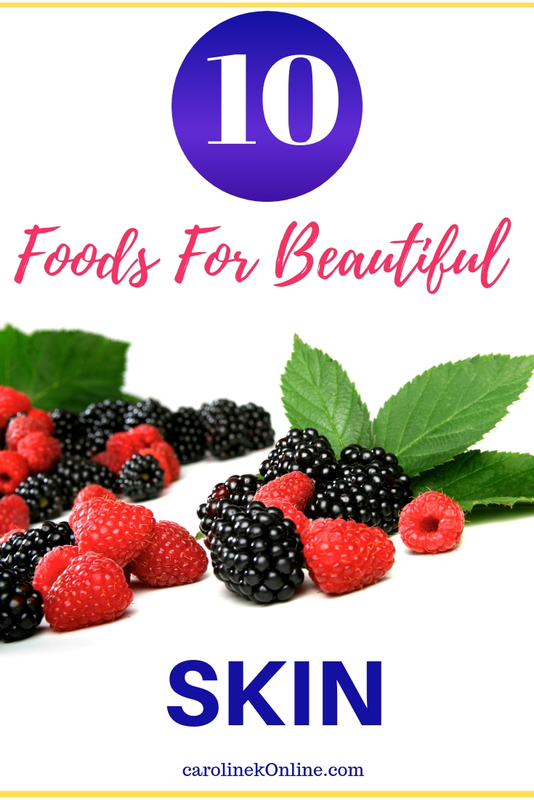 Here below are 10 foods that can do wonderful things for your skin. You can eat them AND use them directly on the skin. These foods are good choices for inner health as well as outward beauty. You can eat them raw and several of them you can mix in a blender and combine to delicious smoothies. What they have in common is that they effect your skin and work beautifying both on the inside and on the outside. To use them directly on your skin, mash them up, blend them or slice them or for some of them, use the oil. Olives are one of the most beautifying foods there is. 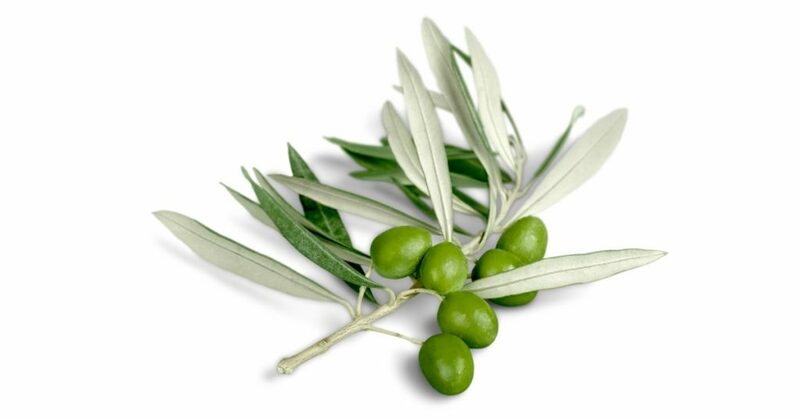 Eat olives and add olive oil to your salad and you get lots of beneficial vitamins A and E and polyphenols. Vitamin E is known to erase fine lines on the face. Olive oil helps dry skin. Put some on your skin before you take a shower and the skin feels really soft after! And for a baby’s bath, add some olive oil in the water and you don’t need to add anything else. It even relieves rashes. It’s all natural and it’s wonderful for sensitive, itchy or irritated skin. Make sure you use organic, extra virgin olive oil. 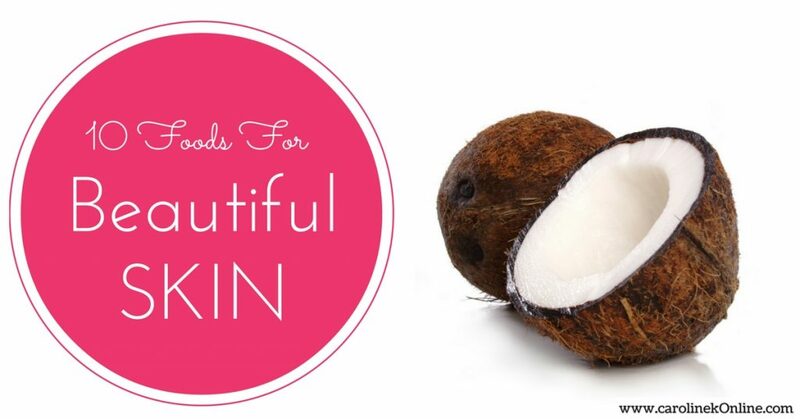 Coconut oil is great for repairing and nourishing the skin. You can both eat it and massage it on your skin to get the benefits. It provides fat-soluble vitamins, minerals and other nutrition. It works great as a moisturizer and helps dry, rough, wrinkled skin. It can also help to soothe a sunburn. 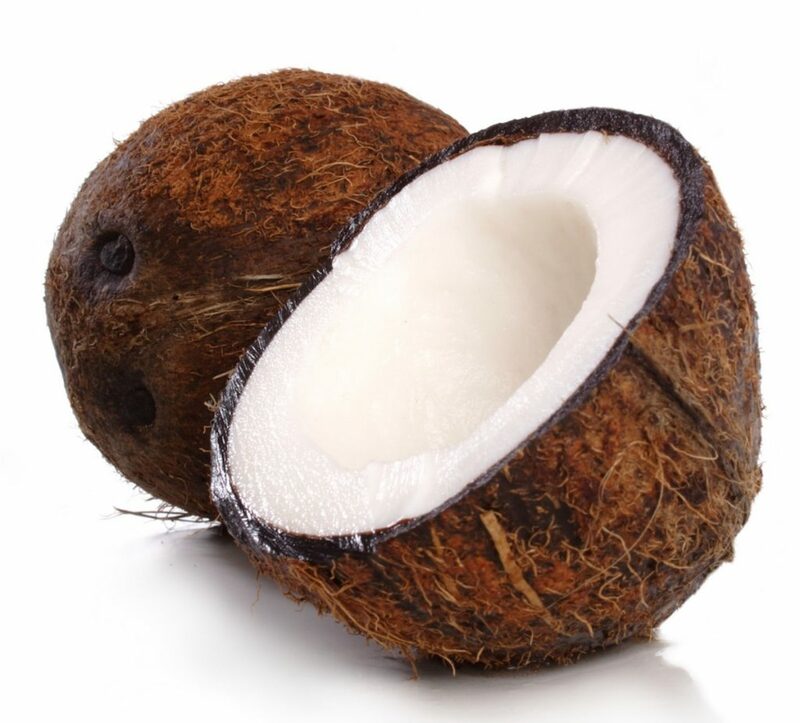 Coco nut oil has also antiviral, antibacterial and anti fungal properties. Always choose organic coco nut oil. 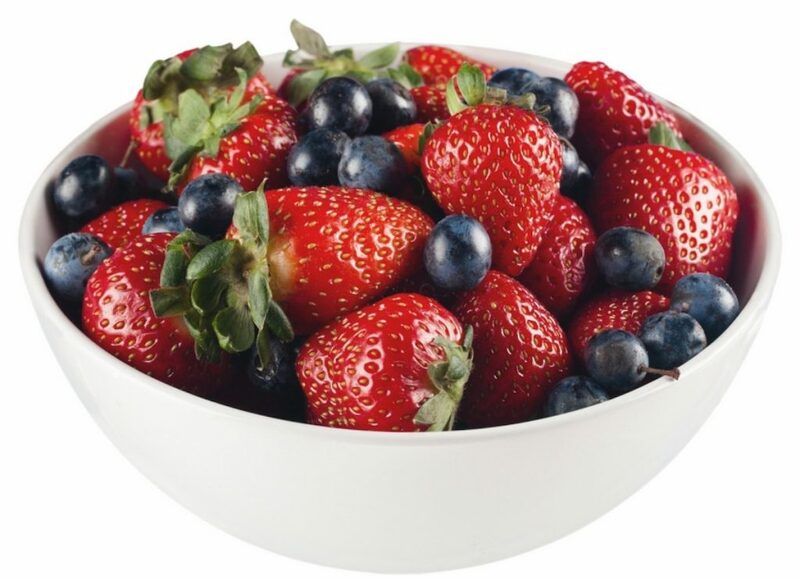 Berries are rich in a wide variety of antioxidants, including flavonoids. The elegiac acid in berries are powerful scavengers of free radicals and protect cells from DNA damage. In seasons when it’s difficult to find fresh berries, use frozen berries. They still have the antioxidant benefits. You can use strawberries in facial masks to fight acne. Strawberries contain alpha-hydroxy acids that help remove dead skin, remove excess sebum, treat acne and fade acne scars and blemishes. Just mash the strawberries, you can add some natural yogurt to the mix or just use the strawberries. 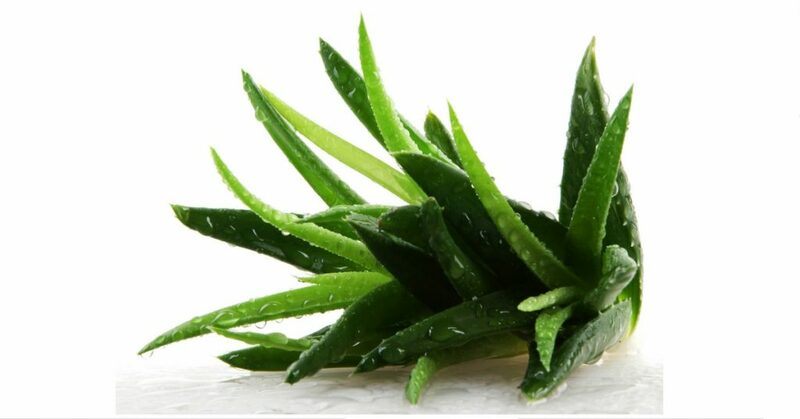 Aloe Vera has anti-inflammatory power. If applied topically, it assists in the healing of sunburns and other burns as well. It can also reduce wrinkles, stretch marks, pigmentations and psoriasis. Aloe gel can also give you a “face-lift” as it has a firming effect on the skin. Oranges are full of vitamin C and antioxidants that do wonders for your skin. You can just slice and rub them directly on your skin. 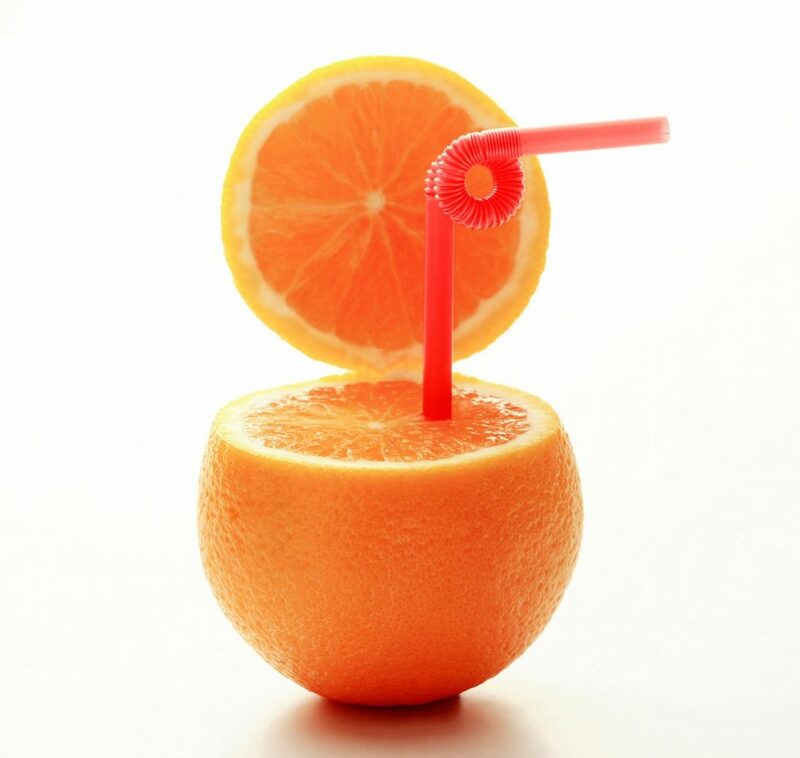 Oranges are also being studied for it’s ability to stop the growth of cancerous lesions on the skin. Papaya is rich in vitamins A, C and E, carotenes and flavonoids. Its enzyme papain, can aid digestion problems, which is a common root cause to skin problems. Papaya helps to cleanse and soothe the digestive tract, therefore, if you eat papaya every day for a week, you’ll notice your skin becomes more glowing and radiant. 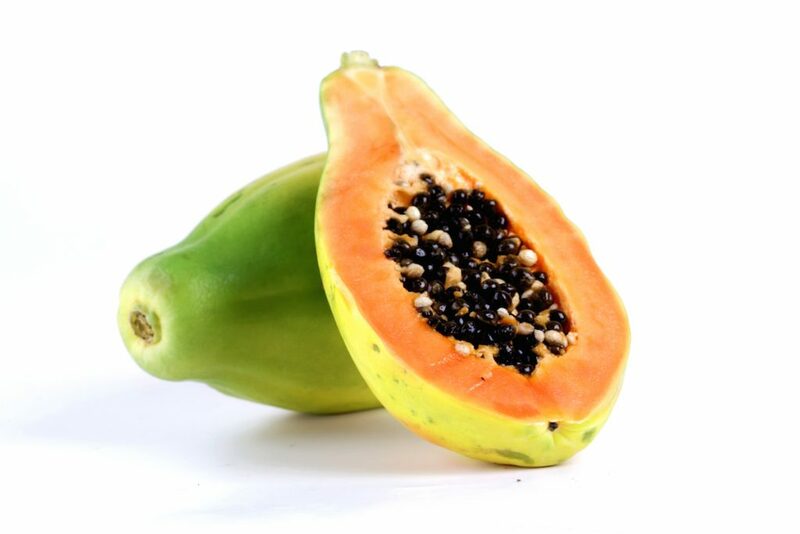 Papaya also protects your telomeres and it has skin renewal properties. Besides eating it, you can use it as an exfoliator. Cut or mash the fruit, rub your face with it and your complexion will look more youthful and radiant. Pineapples soften the skin and fight free radical damage caused by the sun. Pineapples can also help stop itching and excessive dryness. 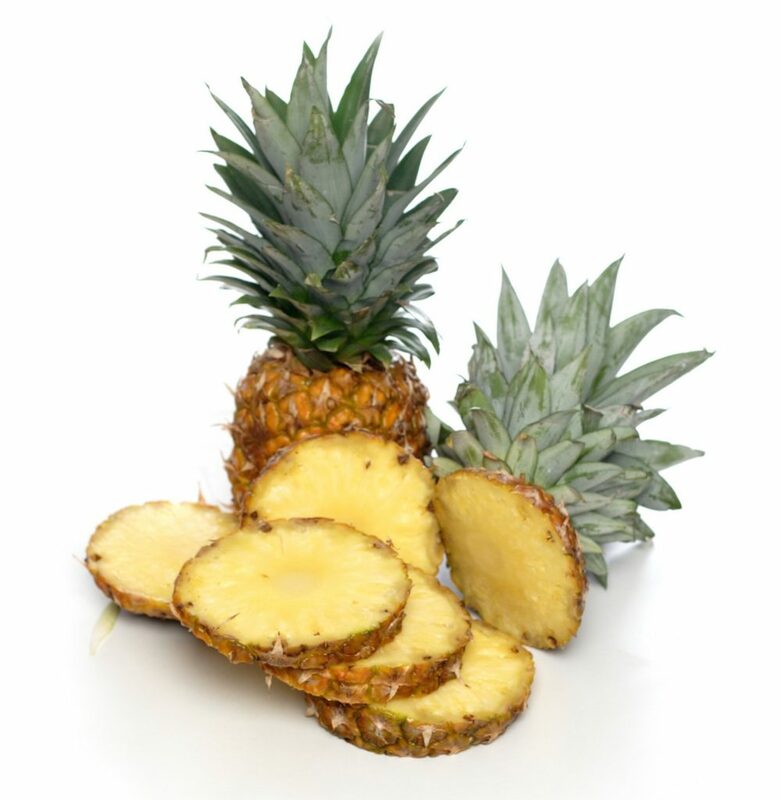 Bromelain is an enzyme in pineapples, it’s a powerful anti-inflammatory and cleansing agent that can relieve swelling. Use it as a quick facial, just remove the skin and blend up a little bit of the fruit. 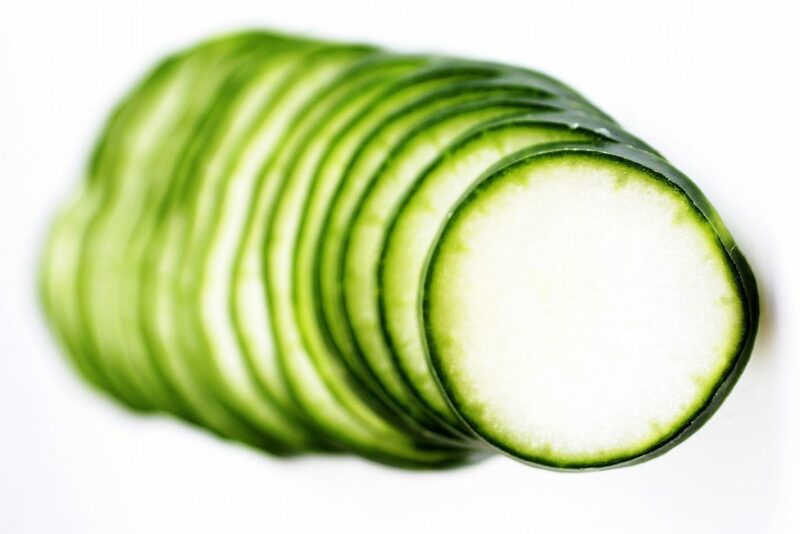 Cucumbers are an excellent source of silica, a trace mineral that strengthens skin’s connective tissue. They have also anti-inflammatory properties, that can reduce swelling. If your eyes are swollen or you have bags under your eyes it can help to put slices of cucumber on your eyes for 10-15 minutes. 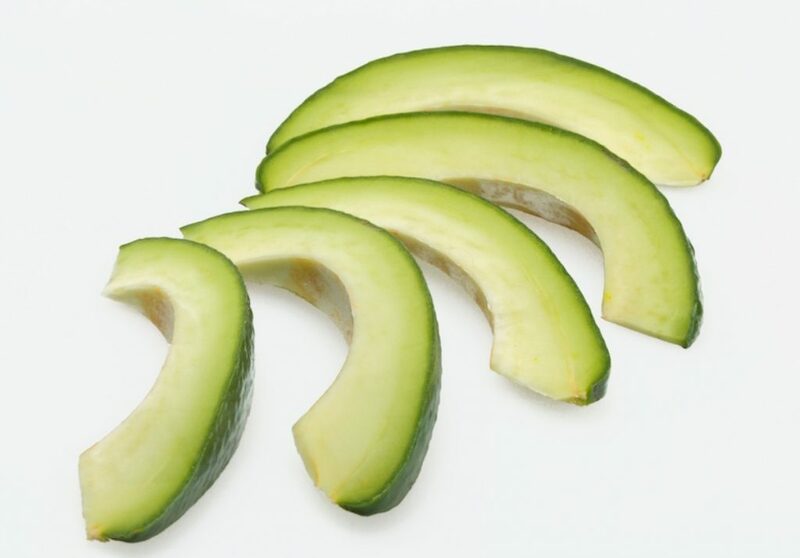 Avocado contain monounsaturated fats, which are healthy fats for your skin and your body too. They are also high in antioxidants and vitamins E and B. Good fats helps to nourish our skin cells and the antioxidants combat the oxidative damage that can speed up the aging of the skin. Mash it up, apply it on clean skin, leave on for as long as you like, rinse and you need no moisturizer that day. Pomegranate is a rich source of riboflavin, phosphorus and other vitamins and minerals that promote beautiful skin by increasing its collagen. This fruit can help you with dry skin, age spots, acne and hyper-pigmentation. 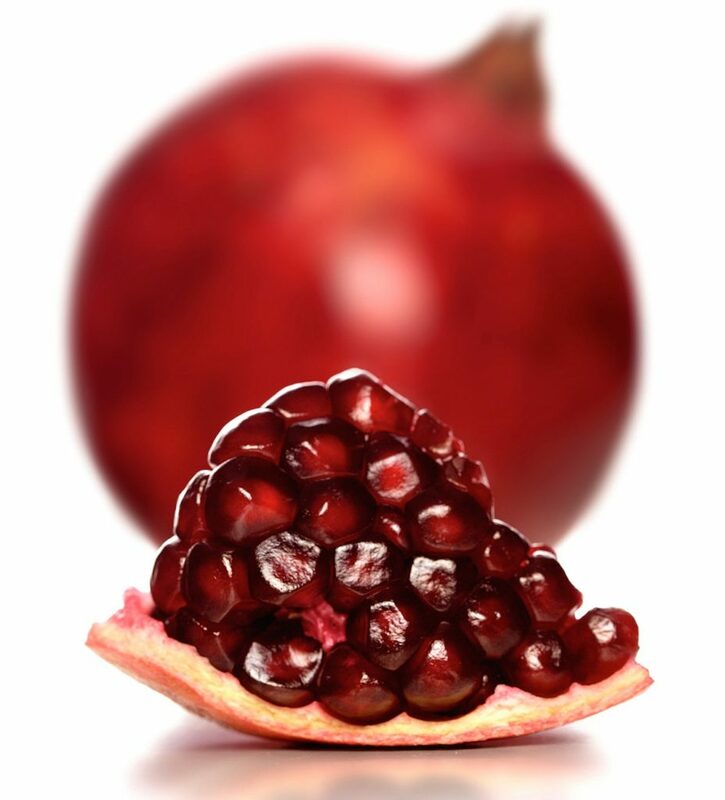 One glass of pomegranate juice gives you 40% of vitamins A, C and E.
Use the pomegranate seed oil on the skin to improve collagen production. Note: It’s always wise to test new things on a smaller area on your face to make sure you don’t have any allergic reaction to it before you put it all over your face. To get the healthiest skin, it’s preferable to use skin care products made of natural ingredients. 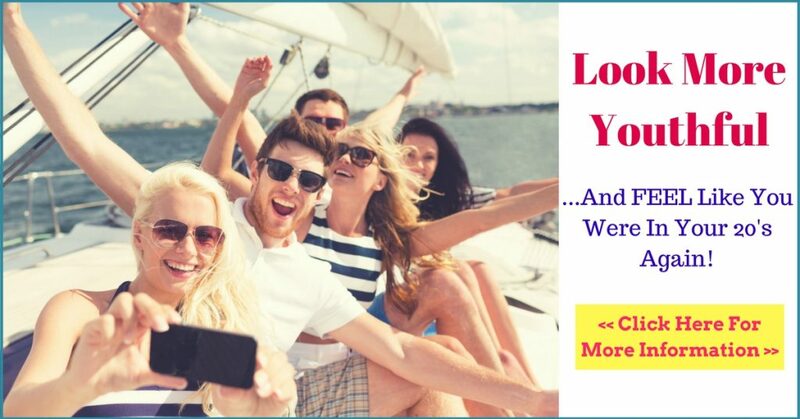 Your face is exposed every day to environmental pollution, makeup, excessive oils and perspiration, so the last thing it needs is skin care products loaded with chemicals or potentially harmful ingredients…. By making a choice to use natural and healthy products in your daily skin care routine, you’ll be able to effectively protect your and your family’s health, for the long-term. Give your skin the right and natural nutrients, and you’ll see results fast. This skin cream has carefully selected nutrients that nourish the skin by adding moisture and and stimulate collagen synthesis. The skin cream is developed by a well-known anti-aging expert and medical doctor. Comment below, SHARE if you found value and get back to me with any questions you may have!!! And let me know if you like the Smoothie recipes I share here below! Pick and blend your favorite fruits, berries and vegetables! Add a protein powder and you have a complete meal. It’s simple, fast and DELICIOUS! Here are 2 of my favorite Smoothie recipes that are great for your skin and your overall health! This is one of my favorite smoothie recipes. I found it on SparkRecipes.com. The avocado makes the smoothie quite filling.